Russian folk boots from a genuine leather in white color – men’s footwear for folk-character dance, historical and everyday dance, and for rehearsals. 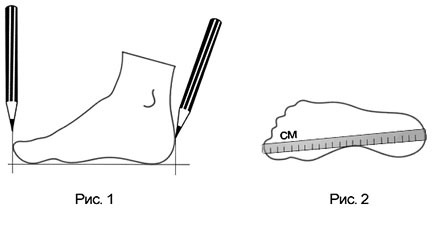 Saddle sole, stacked heel, height is 4cm. Available colors: white, available colors: black, white, red.